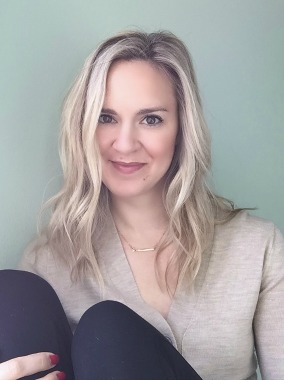 When I started blogging, I had NO IDEA how to professionally manage social media - I simply used it for fun, so I thought I'd plug my blog into my channels and boom! Success. Right? No. Bloggers and small business owners depend on social media to get the word out about their posts and products. Done right, social media can be immensely helpful in boosting your site! But how do we do it? 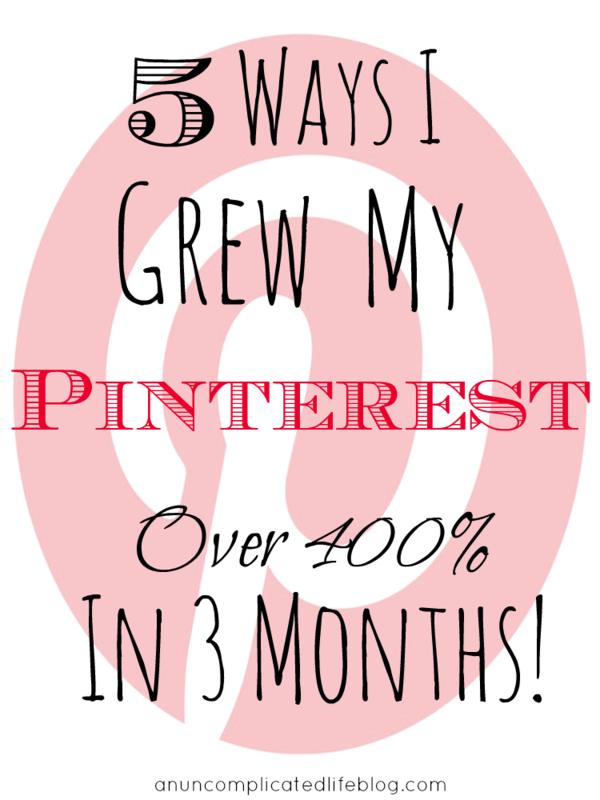 Well, here are 5 ways I grew my Pinterest account by over 400% in just 3 months. I could kick myself for my first year of blogging! I *knew* Pinterest was a huge traffic driver for bloggers, but I thought, "Meh. I'm a wellness and lifestyle blogger. That doesn't mesh with Pinterest's platform, at least not consistently. I'll have a small presence on it, but I'm going to focus elsewhere." Face palm, Paige! Face palm. I spent an entire year ignoring one of, if not THE biggest traffic driver for bloggers and small business owners. 1) Convert your account to a business account. When you transfer your account or create a new one as a business account, you suddenly get access to TONS of anayltics! What pins are being repinned the most, which pins are getting clicks to your site, how many repins total your website is getting, when people are pinning from your site... And on and on. This information will help you to make better pins (see #5 below). Better pins results in more repins and more traffic to your site. Click here to convert your former account/create new business account. Also a bonus? When you're a business account, you can promote your pins. You set your goal for the campaign, you set your daily budget, you set the length of the campaign, and boom - it pushes your content in front of more pinners for more repins, clicks to your site, and eyes on your content! Oh, and also also? You get access to pin it buttons, widgets and other gadgets to make pinning from your website super easy. Pinterest just hooks you up with all these codes for you to simply plug into your site. It's great! 2) Enable rich pins. When you do this, your website is automatically added to the bottom of the pin, and your pin is verified to have an actual website associated with it. Ever click an awesome image for the recipe/DIY/fashion source/etc and it was a dud pin? With rich pins, it shows other pinners you're legit. This will result in more repins and higher engagement on the pins you put out there. Your logo (whatever you use as your flavion on your blog) will also show where your website is listed so your branding on your pins is consistent. Want to enable rich pins? Here's the simple tutorial I used! It involves a bit of coding, but I promise it was really pretty easy. Allow a week or so for your pins to consistently show up as rich pins. The tutorial has both Blogger and self-hosted Wordpress instructions. - Vertical image, preferably 750x1150pxls OR LONGER. Do not pin horizontal shots from your site! They get lost in the shuffle of people's feed and look terrible. They're short and stubby. It's actually bad PR for your site to have these kinds of pins floating around out there. - Naturally bright, clear shots. Don't use images with an obvious flash. Don't use dark images. Don't use semi-blurring shots. Don't use dark, grainy shots. I edit ALL my images in editing software by brightening them and upping the sharpness. - Add text over the image. I've seen great vertical shots that were clear and bright but I had no friggin idea what the pin was about, so I moved on. 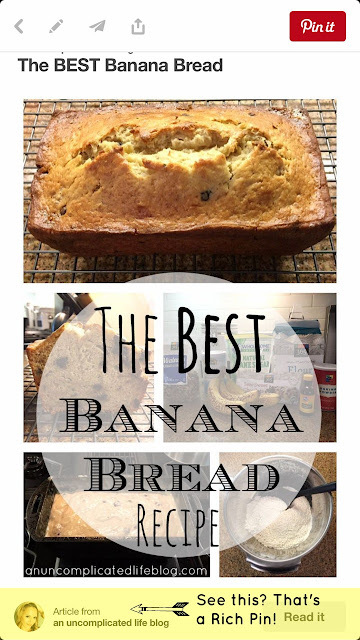 Add text to your image with what the pinner will get when they click on the pin! Make the value of your pin obvious. Don't make it too big and have it ruin the image though. I'd also recommend you keep the colors and font consistent with the branding of your website. *Special note to fashion blogs/websites: you don't need to add text over your pins because the style is obvious. Instead, you should edit off your head. Yes, that sounds weird. But any shots where you're looking at the camera need your head/face gone. Zoom in on the outfit instead. People aren't pinning you because you're pretty or have white teeth, they want your outfit shown off as inspiration. Trust me. It's nothing personal to you or about you, it's about the outfit/style, which is why your face needs to get gone, asap. 4) Participate and reciprocate. After you've gotten your content shored up, the biggest contributing factor in growing your Pinterest account is - shocker - actually USING Pinterest! Follow new accounts. Repin their pins. Pin images off of other bloggers sites and other websites. When I became more active in the Pinterest community, I saw explosive growth in my own account, both from repins and new followers. I admit, this took a while, kinda like it takes a semitruck a while to accelerate up to speed on the freeway. But I kept following new accounts and participating via repins. I "put good karma" out there in terms of showing others support, and it's now coming back to me! Keep putting good karma out there and it will eventually come back to you. If you want it to keep coming, keep participating and reciprocating others! 5) Show up! This is the magic potion for all social media channels: if you want to see results from it, you have to be active in it! If you think you can pin a few bloggers pins once a day and have your account explode, you're wrong. I get on Pinterest about 5-10 times a day and pin about 5-10 or so images at a time. I do a mix of direct-from-website pins, threads on Facebook, and repins from my own feed. With the new smart feed, you HAVE to pin from your own feed if you want your images to show in your followers' feed! Pinterest changed the game in early September, and this is now critical for your own success. Showing up sounds time intensive, but really it can be done in a matter of a few minutes at a time. Waiting on an email from your colleague? Pin a few pins! Get stuck at some railroad tracks? Pin some pins from your app! At the doctor's office? Pin those pins while you wait! And just like that, you've shown up for Pinterest, and now Pinterest is cool working for you and your content too. 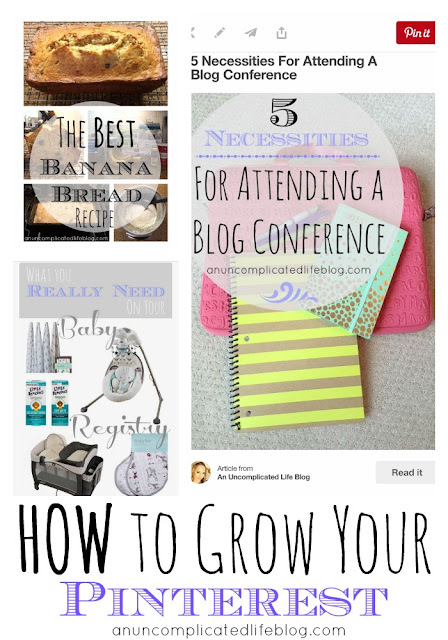 I've listed those 5 ways I grew my Pinterest in a semi-necessary order. You'll definitely want a business account and rich pins enabled first. Then you'll want to make sure your content is on point. Then you'll want to reciprocate others and show the heck up! 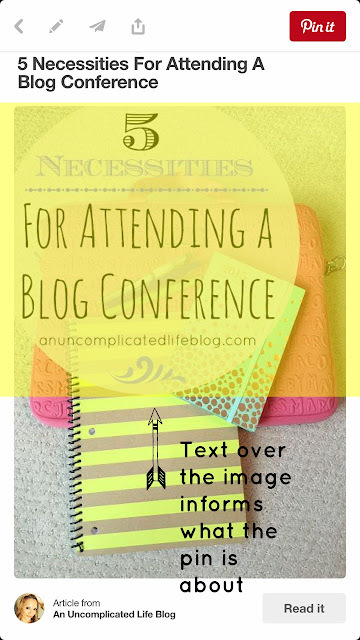 I would also note that all of these things need to work TOGETHER to drive your Pinterest following and repins - you can't do just one or three of them and expect to see results. But if you do all of these 5 things, you too can grow your account in a relatively short amount of time! Wow, I had no idea you could grow your Pinterest so quickly and easily. Thanks for sharing your incite, lady! Happy Friday, beautiful! These are some really great tips - I'll definitely be changing over to rich pins this weekend! Thanks! Super helpful. My biggest thing is showin up. I get so tired of social media sometimes but your suggestions are super easy to implement! This is an amazing article! Thank you so much for sharing. I'd always heard of rich pins but didn't know how easy that was to set up. Also thanks for the tip about pinning from my feed too! Yay for business account and rich pins! It makes a difference, huh? It's so so so important to "show up" on Pinterest with good content. I'm super happy for you for growing your Pinterest. It's a huge accomplishment. Thanks for posting this, I'm currently trying to plan a better pinterest strategy and this is good info! Yep definitely saving this for later! I need to get better about using Pinterest.. I am horrible at it! This is a great post. I always read about Pinterest being such a great source of traffic and I do go on it to look for ideas but I never really paid attention to it. I should definitely start focusing on it. Thanks for the tips! These are great tips! I've gotten into Pinterest a lot recently and I'm definitely seeing more success! Pinterest is my number one referrer, but that being said, I know I could be utilizing it better. Great tips girl! Rich pins and a biz account have for sure helped me. I also use Tailwind to schedule my pins, and when I'm consistent with it (which I haven't been lately) I see the difference. So yes, showing up is so important! Great tips, this is so helpful and informative. I totally need to start paying more attention to Pinterest, didn't realize it was a great way to grow blog traffic. Great advice! I am going to check out how to enrich my pins! Thanks! Wow great tips! I am going to have to play around this weekend and see what's up! That is fantastic! I have noticed that you always have great graphics and recently started following you on Pinterest. It's so funny that you posted this today, I talked about how I increased my traffic today. I think I needed a little more guidance and hand-holding! Wish I figured this all out on my own like you! So impressive! Have a wonderful weekend! Thank you so much for sharing this. 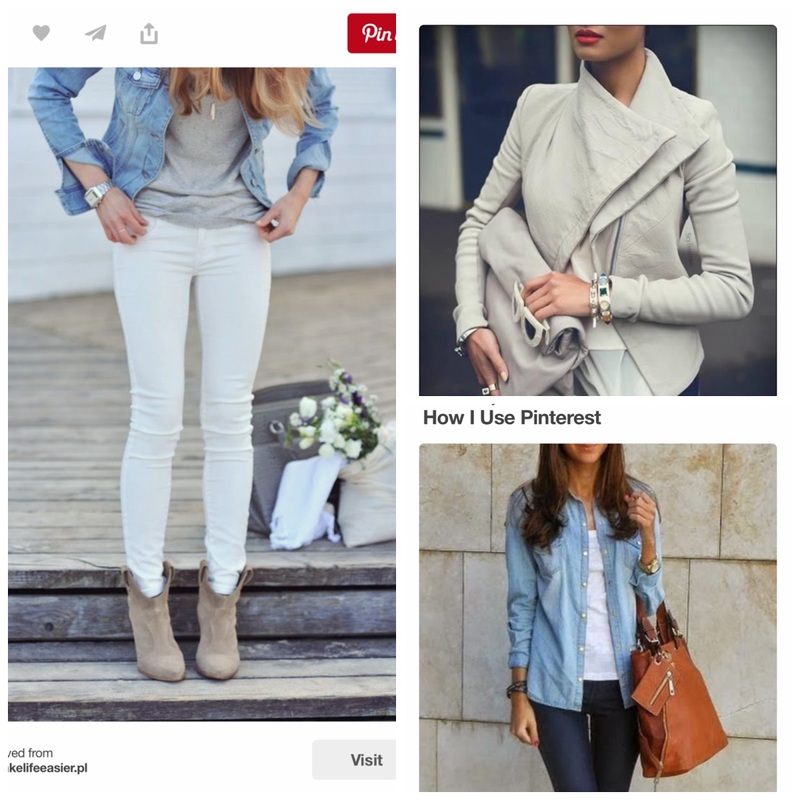 This is perfect timing with Pintober in Blog Passion Project. I need to work on pinning every day! this is so interesting Paige! I had no idea about a lot of this. thanks for sharing! I've been looking for something like this with clear tips to grow my Pinterest! Thank you so much. I'm not quite understanding what this statement means. Could you try explaining it better please? "With the new smart feed, you HAVE to pin from your own feed if you want your images to show in your followers' feed!" this is a great post-definitely saving! Thanks so much for this. It's true and it's everywhere now that Pinterest is it for bloggers. I've been boosting my content and pinning and doing all I have to do and I've definitely seen growth in my profile engagement and a little in terms of traffic to my website but gotta work more on that. One thing that I think maybe is good and would have been awesome in your list is joining group boards as that's the holy grail of growing your audience...or so I read lol...Come by the-wardrobe-stylist.com when you have a few. Thanks! Thanks so much your response!